On October 27, we’re opening the Impressions sales centre at 11 am sharp. 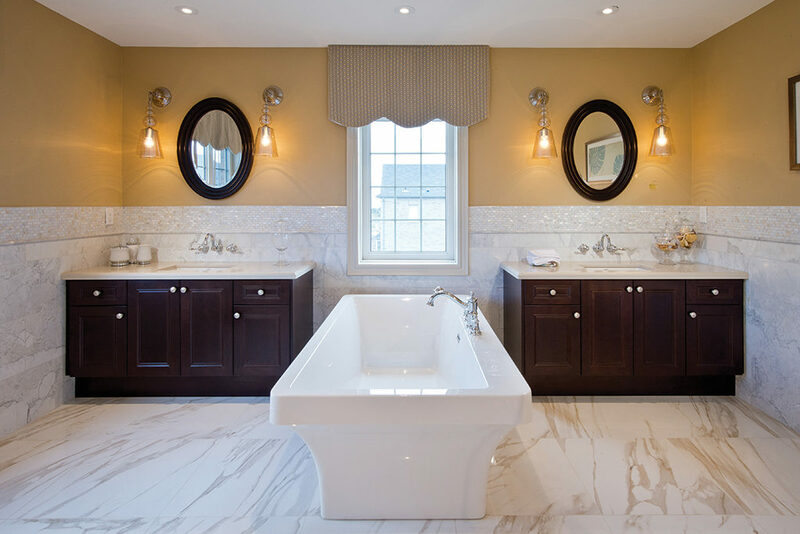 We have a selection of 38’ and 44’ detached homes ranging from 2,567 to 3,600 square feet, all of which have early closings! 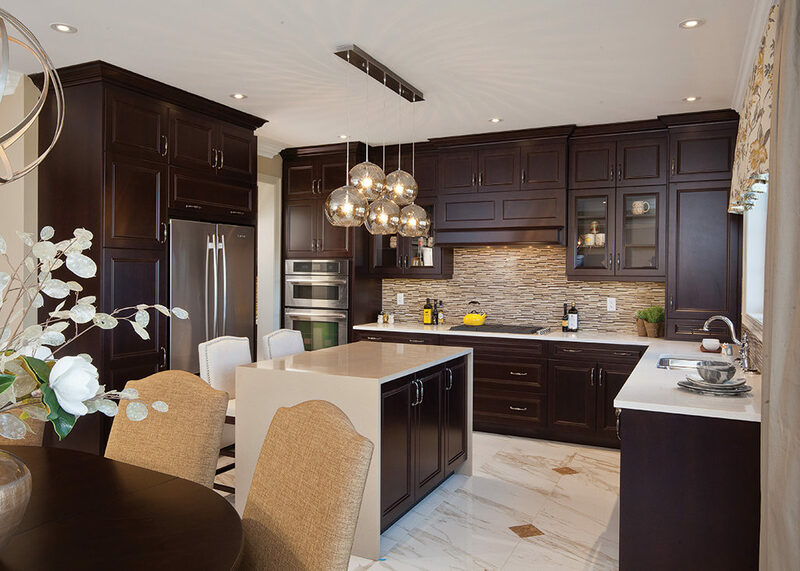 A few of the high quality features and finishes at Impressions include hardwood flooring, 9’ smooth ceilings, granite countertops, and much more! 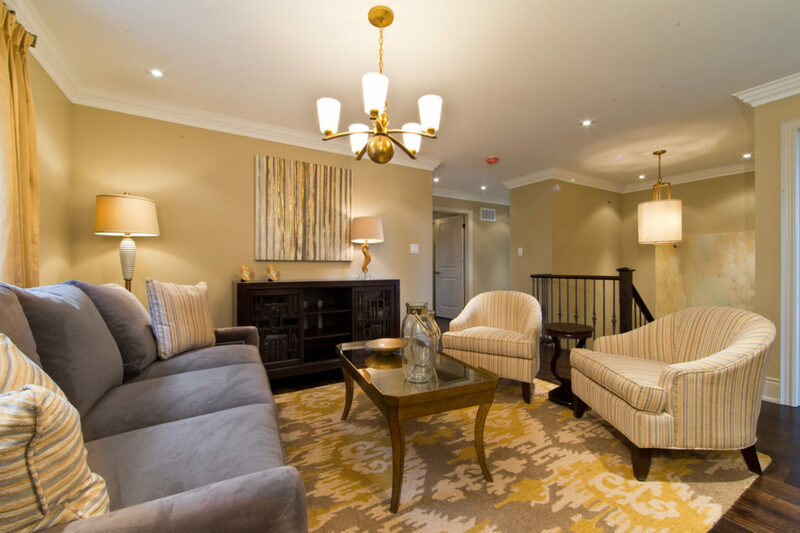 While our sales centre has been undergoing renovations, we’ve received a lot of interest in the early closing homes, so we’re anticipating a big crowd on October 27. We can’t wait to meet you and your family! 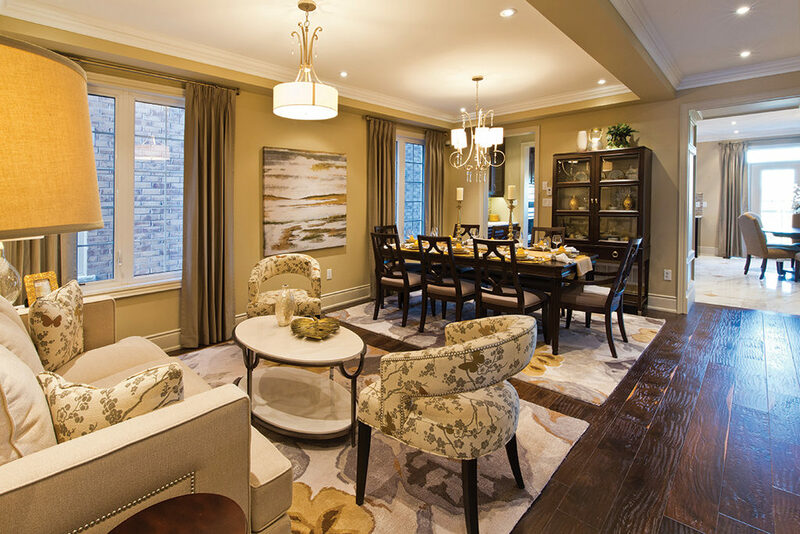 The Impressions sales centre is located at Major Mackenzie Dr. West and Hwy 27 in Kleinburg. Doors are opening at 11 am on October 27. To stay updated, register here!